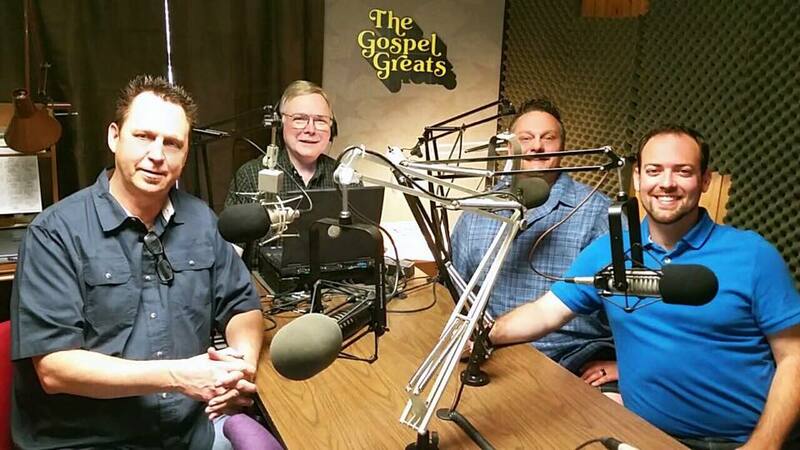 Steve Hess & Southern Salvation will be the featured artist in the upcoming broadcast of Paul Heil’s The Gospel Greats. Interview segments and personal testimonies of the group members along with featured “sneak-previews” from SHSS’ new album, ‘Carry The Message’, will air on July 4th, 5th and 6th on radio stations across the United States, Canada, Sirius/XM Satellite and worldwide. The group was recently signed as the inaugural artist for The Singing News Select Artist program and to the Mansion Record label with distribution through Sony RED. ‘Carry The Message’ will be available in retail outlets on September 4th, 2015 with a debut radio single to be released in the coming month. To locate a broadcast of The Gospel Greats in your area you can visit Thegospelgreats.com/search/.